These high waisted bamboo girls knickers by Bluebelle are super comfy for everyday wear. 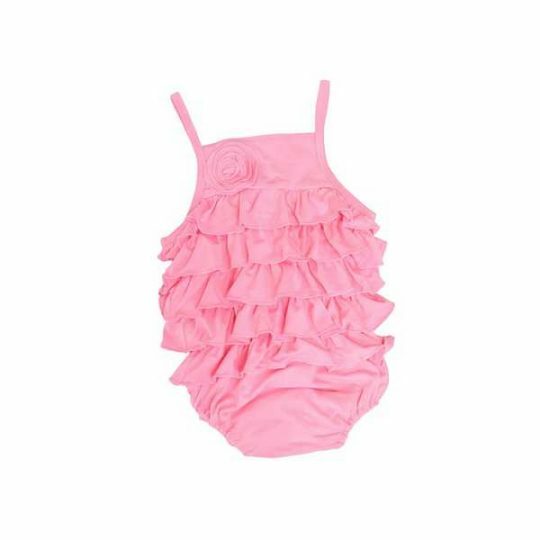 Available in sizes 2-3 years to 6-7 years. Machine washable.